Welcome Home to Arbor Creek. Where Comfort Meets Living. 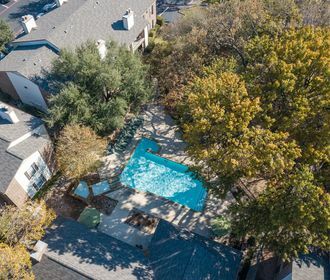 Arbor Creek offers the best of both worlds with easy access to downtown Dallas and North Texas' employment opportunities, dining and entertainment, Lewisville ISD schools and more just minutes from your doorstep. Reinvent your definition of home with sophisticated finishes throughout our newly renovated one- and two-bedroom apartment homes perfect for effortless living and entertaining. 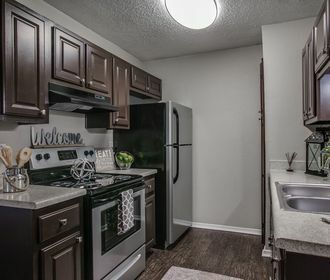 Each apartment home was thoughtfully designed to include energy-efficient appliances, brushed nickel fixtures, and faux hardwood-style flooring. Other desirable amenities include over-sized walk-in closets, cozy fireplaces, and washer and dryer connections. Whether you're relaxing in one of our shimmering pools, taking a stroll through our pet-friendly and lush landscaped courtyards, or dining alfresco in our picnic areas, Arbor Creek is the perfect place to unwind. Your four-legged companions will 'woof!' 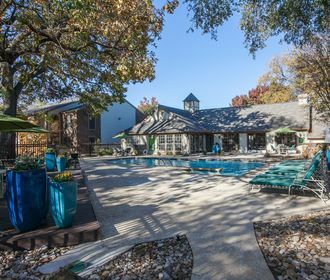 calling Arbor Creek home, too! We look forward to welcoming you home at Arbor Creek!